We are cordially inviting our Female Founders Members to our next masterclass with Isabel Laczkovich, Director of Sales at Marriott Hotels International. Isabel Laczkovich is the complex Director of Sales for the Marriott properties in Salzburg. She received her bachelors degree from Michigan State University in Political Science and her MBA from Modul University. She has worked and lived in over 7 countries and her favorite place to be is on the road. She has been to over 50 countries. 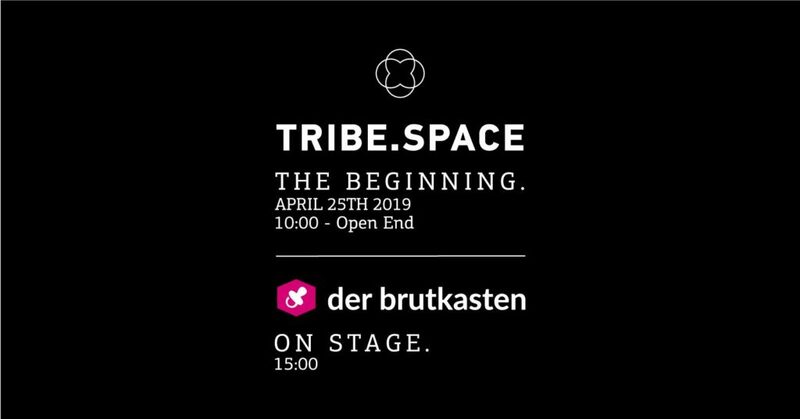 This event is hosted by The Female Founders Club, a non-profit project by Tanja Sternbauer, Lisa Fassl & Nina Wöss. 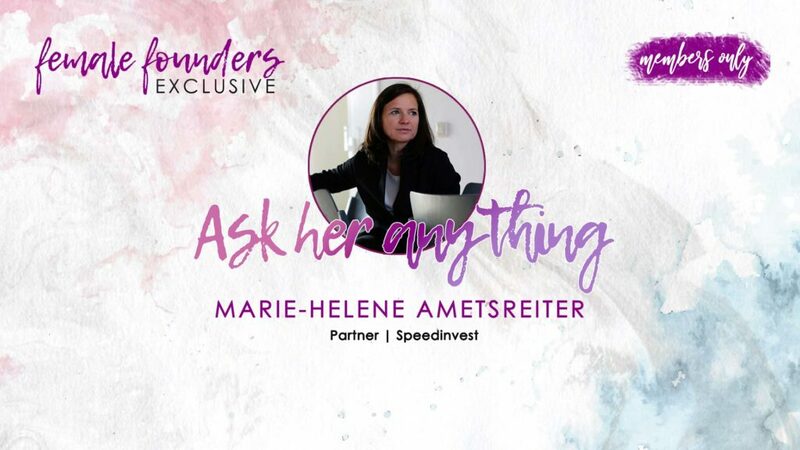 Female Founder aims to become the European hub for entrepreneurial women that empowers, connects and supports them throughout their entire career. No matter if you’ve already started your business, if you’re trying to make your first steps in the world of entrepreneurship or you’re just curious about this whole entrepreneurship scene, you’re welcome to join.